Make sure to read this shirt in the classic Snape Hans Gruber voice! 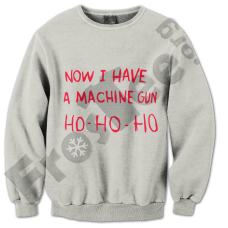 Sick of standard Rubbish christmas jumpers? 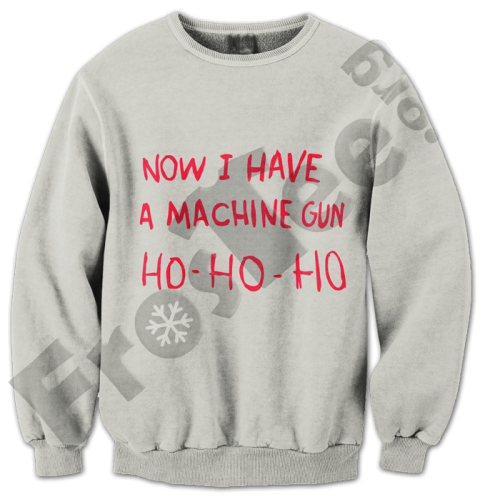 Then grab this rubbish christmas jumper instead!